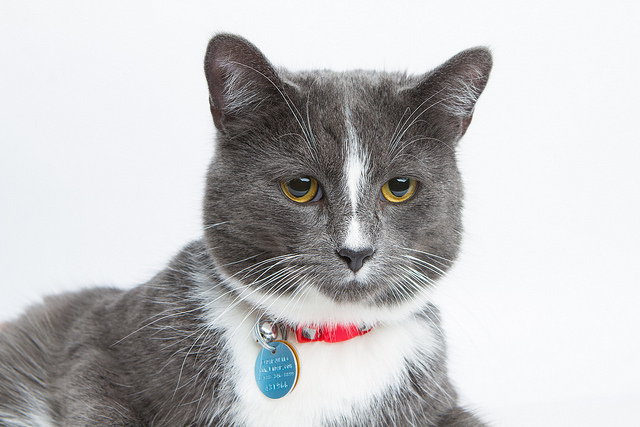 The Cats for Seniors program is an innovative matching program that will help interested adopters find the perfect feline companions to match their home and lifestyle. Once a questionnaire has been submitted from an interested adopter, OHS adoptions counselors will begin the search for a match. After a match has been made, potential adopters will have their very own meet and greet with the cat and decide if their home will be this cat’s forever home. Not only will the cat find a loving home, but the new owner will reap all of the emotional, physical and psychological benefits pet ownership provides. By matching potential adopters to feline companions, we are providing both the animals and adopters the chance to create a lifelong bond. This program matches clients 60 years of age and older and feline companions five years of age and older. 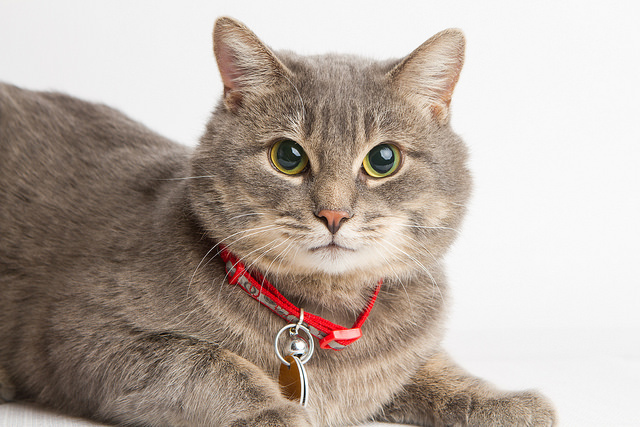 OHS adoption counselors will contact each potential adopter once a questionnaire has been received to get a better idea of the personality of the feline they are looking for. The adoption fee for all felines adopted through this program is $105 and all retail items purchased at the time of adoption in the Buddy & Belle Boutique are 20 per cent off. Please note that this program is only available at the Ottawa Humane Society Adoption Centre. Contact the Adoption Centre at 613-725-3166 ext. 258 or adoptions@ottawahumane.ca for more information.